Fits Models: Ariens 921022, 921001, 921002, 921003, 921004, 921005, 921006, 921312, Snow Blower and many more! 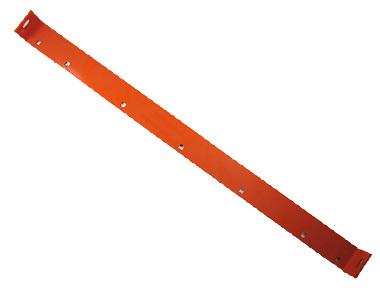 Ask us about the Ariens 30" Scraper Blade 00661159. Please no repair questions. Your Q&A may be posted to SnowblowersAtJacks.com to help other shoppers, like you, with their purchasing decisions. Thank you.